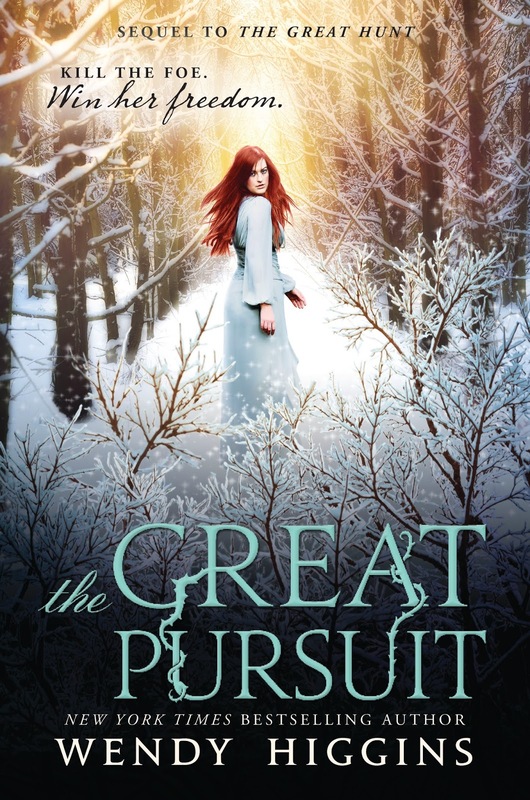 The Great Pursuit is the sequel to the novel, The Great Hunt! If you guys haven't read The Great Hunt yet-which you totally should btw, it's about a kingdom that is being hunted by a beast. To capture the beast, the King has offered the princess's hand in marriage as a prize to the hunter that kills the beast. 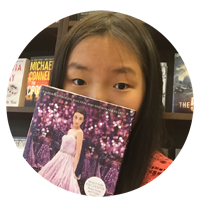 This book is a less serious version of The Selection and I really liked the first book! I was super excited to read The Great Pursuit and I was so happy when I got an advance copy of it! Now since this is an ARC review I really can't say much. BUT, I can say that this book met my expectations! 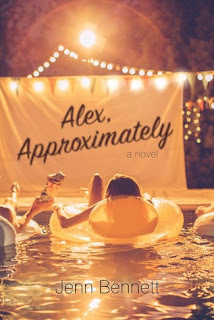 While I didn't like this one as much as I did the first one, I still really enjoyed this book and I felt that this was a really good conclusion to the series! The romance in this book is on point and there is a lot more action and battle scenes in this book than the first one which is really awesome to read! This series is definitely more character driven than plot driven and we got to see more sides to different characters which was really cool! Other than that, I don't think I can say anymore about this book! Overall, I rate this book a 4/5 stars! definitely check this book and the first one-The Great Hunt-if you haven't checked it out yet! This duology is definitely the series I would recommend when you're in a book slump or hangover! It's super fun, quick and full of swoony romance!